We offer a best-in-class protection for motors out to 15,000 ft. – even in the hottest, harshest and most remote locations in the world – to increase productivity and your bottom line. If you’re not leading, you’re following. Innovation is here.  At MTE, we have found a way to make our best-in-class motor protection solution, the SineWave Guardian™ Filter, even better. Featuring the same unequaled performance, the market leading High Frequency SineWave Guardian™ uses innovative technology to optimize protection for high frequency motors. Our new filter features reduced voltage drop and virtually eliminates voltage distortion (THVD) generated by Variable Frequency Drives (VFDs). 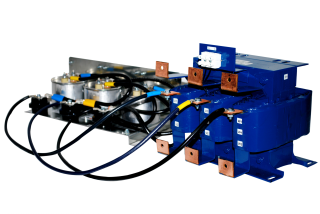 This results in reduced losses, protection against overheating motors, and ultimately providing less downtime. It can protect motors in some of the harshest conditions, with unmatched reliability and durability. The High Frequency SineWave Guardian Filter is the optimized motor protection solution for high frequency motors, exclusively by MTE. Select filters based on Full Load Amps (FLA) of the motor. If the FLA is greater than the current rating of the filter, use the next larger filter. Note: Capacitors always included with purchase. No need to purchase separately. A CAD drawing in web image format is available by clicking on the part number below.